Reflection: Nano admired those who lived with zeal. What does zeal mean to you? What most kindles zeal in you? May we be alive with a fire that burns brightly and gives light to our world. May that fire warm hardened hearts and reach out to those who have lost hope. May we all know the fire of God’s love and share it abundantly. 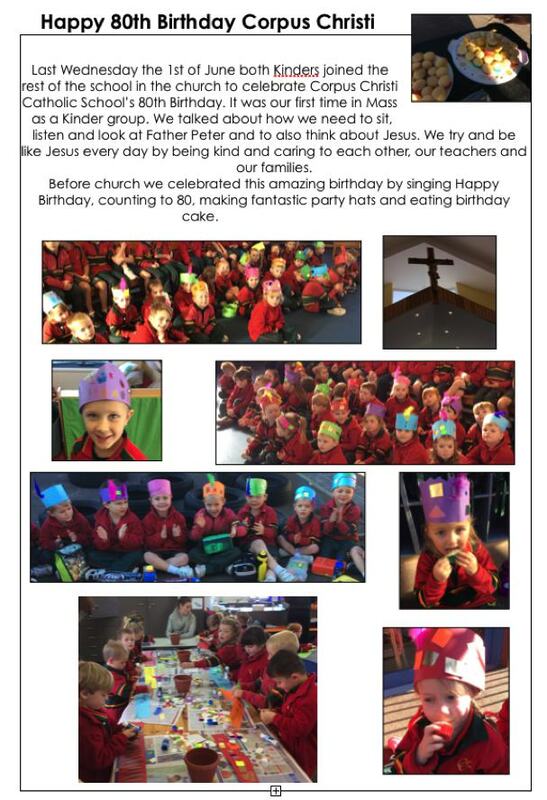 Last week Corpus Christi Catholic School celebrated our 80th Anniversary with a variety of sporting activities and a sausage sizzle and a class Birthday Cake on Monday, we had a whole school Mass on Wednesday which was attended by the Director of Catholic Education, Mr John Mula, and the children joined their Buddies for lunch. 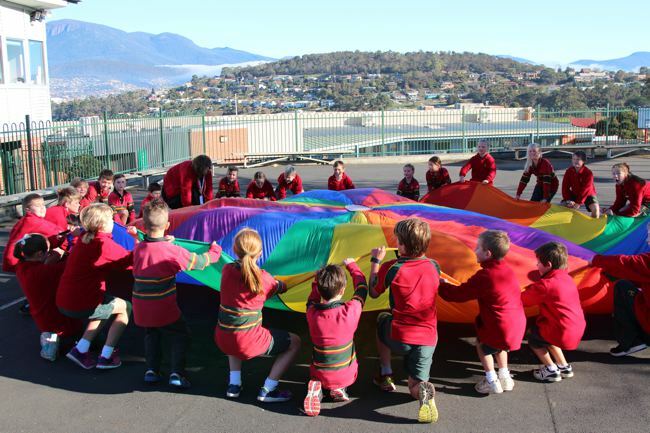 On Friday we had an assembly for Kinder through to Grade 6 and from 11:30am -1:00pm, we had Open Day. 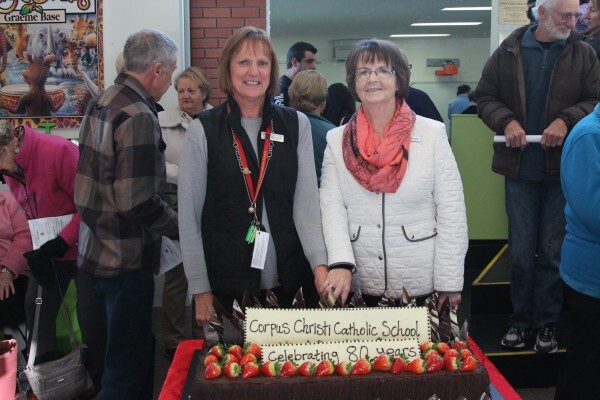 On Open Day Mrs Mary Turnock (Principal), Mrs Elaine Doran and Mr Tony Webb (past Principals) cut our 80th Anniversary Cake, we had a Liturgy in the Library, a Drama Presentation in the hall and a Choir Presentation in the Grade 2 Amphitheatre. We also had memorabilia for our visitors to look at and enjoy. Many thanks to all the past Principals and students who attended our celebrations and to all staff for their contributions and participation. We all had a fantastic day and thank all those who helped us celebrate. Father Peter will be celebrating his 50th Anniversary as a Priest with Mass at Corpus Christi Church on Friday 22 July 2016 commencing at 11:00am and on Sunday 24 July, 2016 commencing at 10:30am followed by soup and sandwiches in the Corpus Christi Hall. 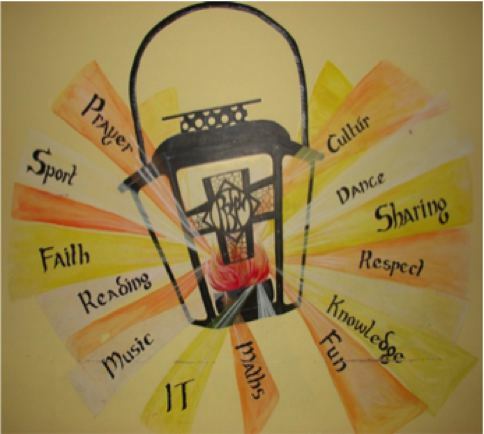 A reminder that Confirmation will be held at Corpus Christi Catholic Church on Thursday 16 June commencing at 7:00pm. It would be great to have students and parents come to the ceremony to support the students during their Confirmation. The Confirmation candidates for 2016 are; Darcy Andrikonis, Millie Baric, Charlotte Barnes, Jasmine Bradshaw, Bridie Callinan, Belle Chasemore, Amelia Collinson, Eve Cooper, Cate Clingeleffer, Noah Denby, Davina Cox, Danielle Heaton, Ollie Hill, Owen Joseph, Lucas Kenna, Samantha Kent, Olivia Longo, Lachlan Macgill, Joseph McGann, Lachlan Marriott, Connor Marriott, Sophie Mead, Hayley Meers, Mikayla Mills, Taidgh Mills, Sarah Mulcahy, Claire Murray, Samuel Nadler, Darcy Noonan, Reese Noye, Jessica Ransley, Ava Read, Thomas Scott, Sofia Sinclair, Lucas Skelly, Deacon Smith, Harry Sylvester, Holly Ward, Rhys Wilkinson, Benjamin Williams and Mackenzie Williams. The ICAS Writing Test will be held on Tuesday 14 June and the ICAS Spelling Test will be held on Thursday 16 June. Please come and ask Mrs Turnock if you are not sure you have entered to complete the test/s. The Primary Catholic Schools Cross Country will be held at the Police Academy on Friday 10 June. Mr Brasnja, Mrs O’Byrne, Mr Riza and Mr Midson will be attending with the students. Parents are welcome to attend and support the children. A decision will be made tomorrow about a possible cancellation. Parents will be notified by email and advice will be on our website. The backup date, if postponed will be Friday 17th June at Police Academy. Principals from Catholic Schools in Tasmania are attending the NCEC-National Catholic Education Commission Conference 2016 in Perth which will be held at the Perth Convention and Exhibition Centre, Western Australia. During the week 20-24 June Mary will be in Perth and Susan McGann will be Acting Principal. For ease of traffic in the pick up zones, please do not stop and hold up traffic by waiting for a carpark. Please ensure the parking signs are adhered to out on the street, as our neighbours do not want to be blocked in or out of their driveways. 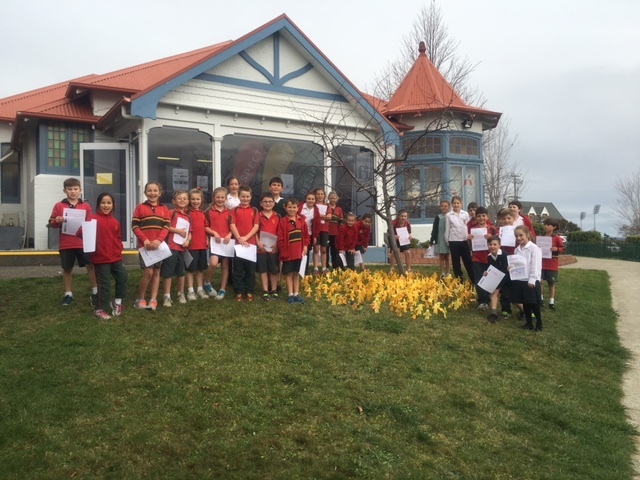 This year Corpus Christi Catholic school will be entering a team to compete in the All Schools Cross Country Carnival at Symmons Plains on Wednesday 22 June. Notices will go home to the top three children from our Carnival from Grade 4-6. The Carnival is a qualification for the State Team for children in Grades 4-6 and schools are encouraged to enter a school team in each age division (minimum three children in each). We will be taking a team of 18 children. 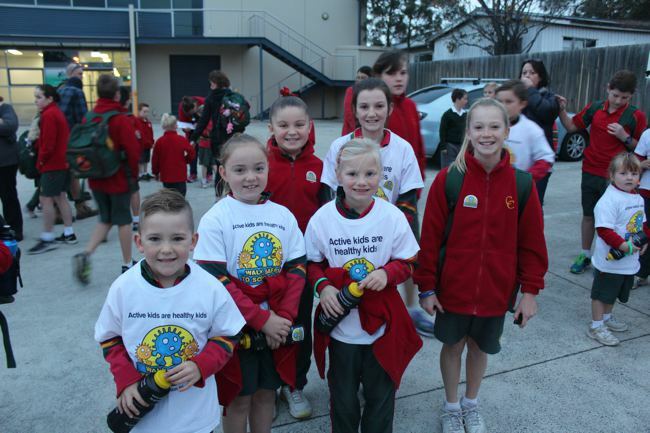 On Friday 27 May we held our Walk to School Day. Excited children, parents and teachers met in the car park at the back of ‘Your Path to Health’ in Bayfield Street. We had students range from Kindergarten through to Grade 6 walk with their mum or dad. It was a calm and warm morning, which was ideal for a walk. We walked along the foreshore and up over the overpass to school where we were met with the smell of breakfast cooking i.e. Eggs and bacon. Inside the hall was set up with tables and chairs with a variety of cereals to choose from as well as fruit and juice. The breakfast was enjoyed by all and was a great way to start the day. 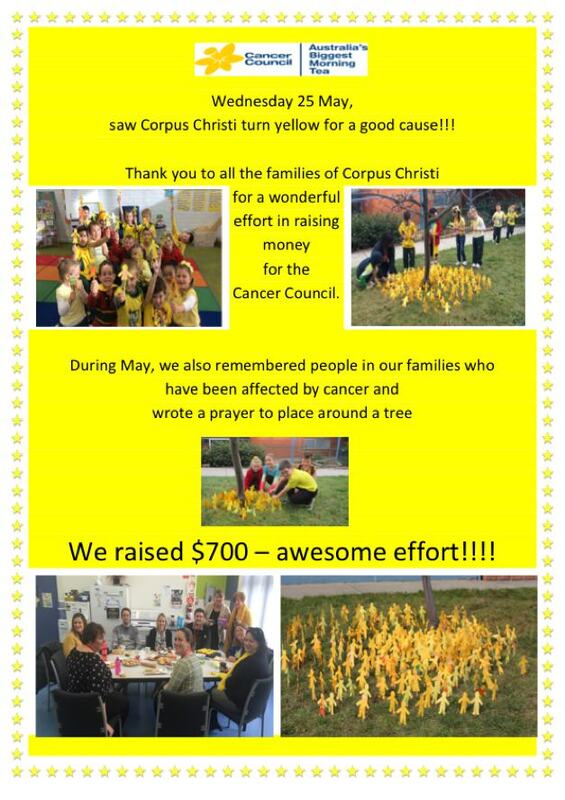 Many thanks to the Following Parents and Friends members - Tina O'Connor, Rachel Sylvester, Lynnette Hurst, Linda Free, Sandra Heaton, Phil Heaton and Teena Mills for organising the delicious breakfast. A great time was had by all. The next scheduled monthly EFTPOS payment will be processed on Friday 10 June 2016, and the scheduled monthly Direct Debit payment will be processed on Friday 17 June 2016. We now have Chicken Noodle Soup and a Roll available for $2.00.